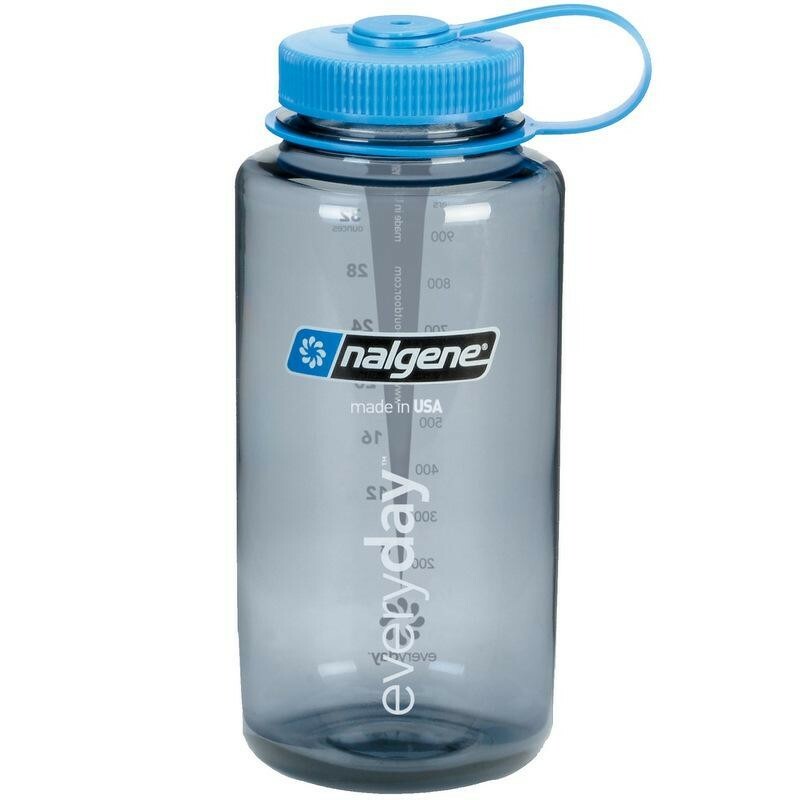 The latest generation of Wide Mouth Bottles from Nalgene are made without BPA using Eastman's Tritan plastic. These bottles are also practically unbreakable, don't leave water with a plastic taste and don't leak. The wide mouth makes them easy to fill with powdered drinks, snow, and it makes it easy to fill the bottle from streams that are flowing over rocks in a thin film. The latest generation of Wide Mouth Bottles from Nalgene are made without BPA using Eastman's Tritan plastic. These bottles are also practically unbreakable, don't leave water with a plastic taste and don't leak. The wide mouth makes them easy to fill with powdered drinks, snow, and it makes it easy to fill the bottle from streams that are flowing over rocks in a thin film. The only disadvantage to the wide mouth is that it is harder to drink from it when on the move (or in a car).